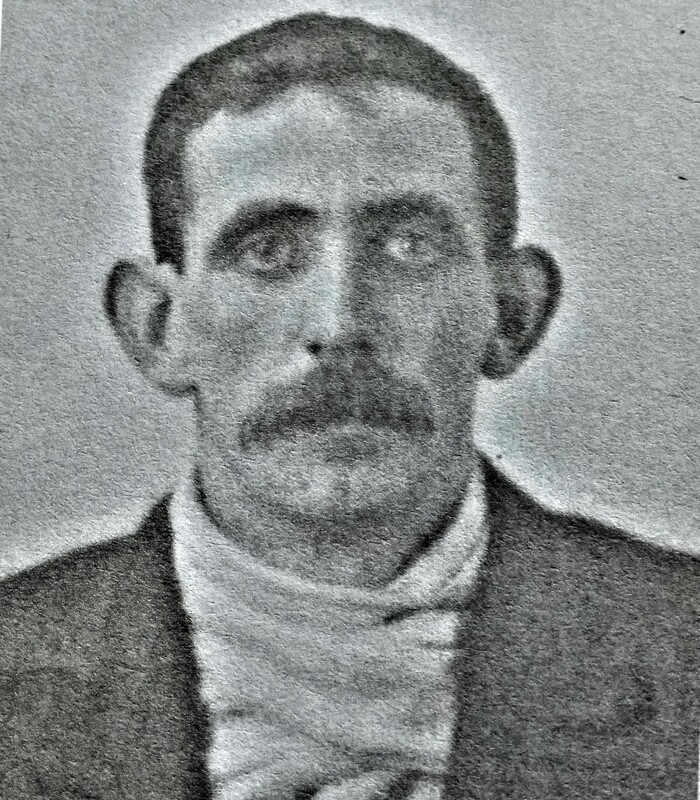 This photograph of John Kellegher was taken after he joined the Merchant Navy and is part of the record collection retained in Southampton City Archives. This collection includes the Central Index Register of Merchant Seaman. Details for John are listed on a CR1 Card, a sub-series produced by the Merchant Navy from 1913 onwards when a seaman was issued with a type of logbook on his first voyage (or to replace a lost log book). John is also recorded on a CR2 Card, information unto which was added when a seaman signed aboard a new ship, and lastly on a CR10 Card issued to provide merchant seamen with identity certificates during World War One. John was always a bit of a mystery and someone not much talked about on one side of the family, possibly because information about him didn’t filter down to my mother and her brothers and sisters. It may be too, that there was unease that John was serving on British merchant ships. There is a story that medals received by someone in the family were thrown into the fire. John received the Mercantile Marine Medal and the British Medal in 1924 for service during the First World War. John was born just outside Clones, Co Monaghan on 11th December 1890. No father is listed on his birth certificate and his mother is recorded as Mary Hand, and so he is recorded as John Hand. Mary was the sister of my great-great-grandmother. At the time of the 1901 census she and John were living in the townland of Gransha, Clones. They lived with Mary’s father, Patrick Hand, a farm labourer. Mary had married by this time, so local man Hugh Kellegher, a flax scutcher was included in the entry. The couple had married in 1900 and so the 10-year old John Hand became John Kellegher. In 1911 the couple were recorded as married for 10 years with one child still living, presumably John. No other children were located in a search of birth records. Unfortunately, no one in the family ever kept in touch with John. He went on to work in the Merchant Navy as a Fireman, his CR10 Card listing his mother Mary in Clones as his next of kin. It seems that he served until at least 1940 when the Scottish Heather is listed as the last vessel he sailed on. This steam tanker was torpedoed by a U-boat on 27 December 1942 although John is not listed among the dead. No one knows when or where John died, though it is said he went to America. He is remembered in some small way in this photograph.